Gold attracts its fair share of detractors. But the most common objections to gold as money, and as a safe-haven asset within an investment portfolio, are misplaced. 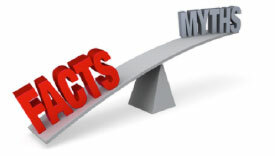 Anti-gold myths are ubiquitous. In any event, the claim that gold has no utility is false. It's been chosen by the market as money because of its many useful features, including fungibility, divisibility, durability, and rarity. 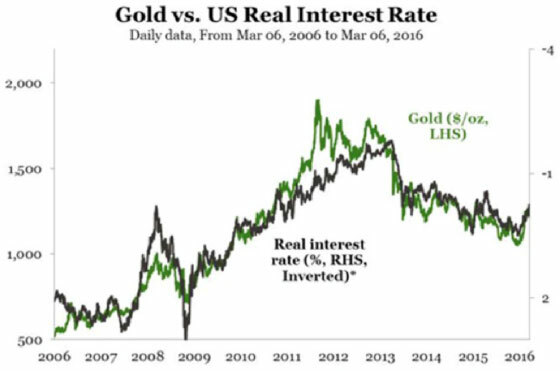 Gold also functions as a store of value precisely because it, unlike Federal Reserve notes, has uses beyond that of a currency. When every sector of the stock market including mining stocks crashed in 2008, gold itself managed to eke out a positive gain for the year. Gold isn’t impervious to economic shocks that may affect things like demand for jewelry, but safe-haven buying by investors is often more than enough to pick up the slack.